The Missouri Star Quilt Company of Hamilton, Missouri was founded in 2008 by a daughter and son as a side project for their mother. Today it offers the largest selection of pre-cut fabrics in the world, has amassed over a quarter of a million subscribers on Youtube, and is the largest employer in Caldwell County. This is generally how trading enters the life of the traders. All their desire is to make some earnings in the name of profits by being with systems like the bitcoin code and it is this small desire that grows and takes a bigger and better form and this retains the traders here in this field for long. Doan said it was a struggle just to survive in the beginning. Even though they were getting a lot of orders they weren’t turning a profit. 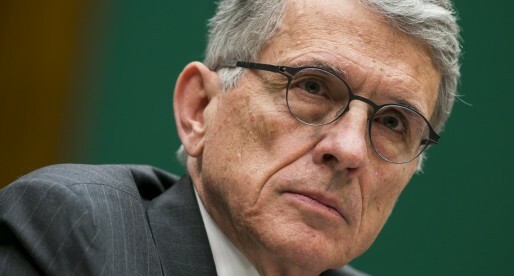 “The next 2 years it ran without anybody taking a paycheck,” he said. Now their vision is coming true. The company is profitable and growing at an incredible rate. A great deal of Missouri Star Quilt company’s success has come from Alan’s mother Jenny making it big on Youtube. Her video tutorials have garnered nearly 45 million views. Her channel has 227,000 subscribers. 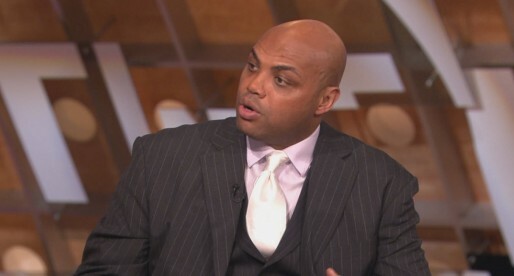 The popularity has driven the company’s success. And the company’s success has driven a revitalization in Missouri Star Quilt’s hometown. However, the Doan family knew it would take a long time and a lot of red tape to get government assistance in revitalizing the town. So they decided to take matters into their own hands. They decided to remake the town themselves. 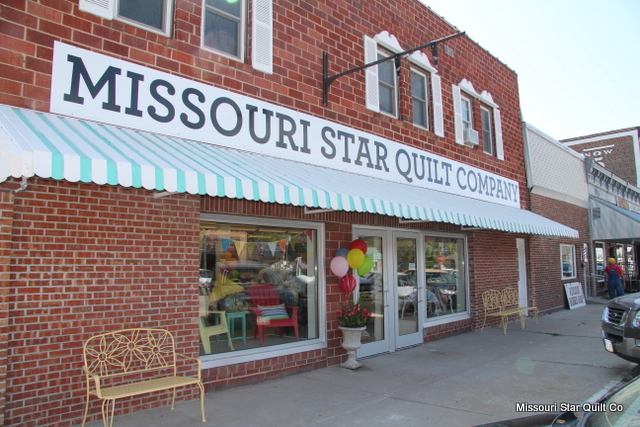 Now the Missouri Star Quilt Company owns most of the retail buildings in Hamilton. They’ve revitalized the entire town and hired a large number of locals to staff the company. The town has even become something of a tourist attraction as Youtube fans from across the world descend on it to see the company’s home town. Stephen Gutowski is a contributor for Opportunity Lives. You can follow him on Twitter @StephenGutowski. After historically unproductive Congresses from 2011-2014, new Republican majorities in the House and Senate have lived up to their promise by restoring regular order and proving they can govern. 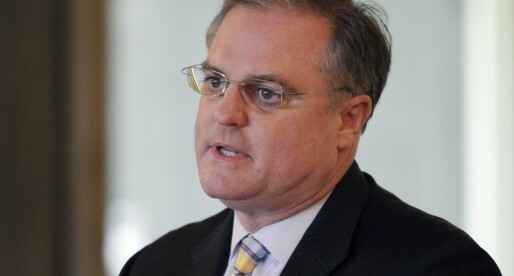 As House Majority Leader Kevin McCarthy (R-Calif.) notes, within the first hundred days the current Congress has doubled the productivity of the last two Congresses in that timeframe. We’ve passed 62 bills, which more than doubled the 25 passed in the first 100 days of the 113th Congress and is twice as many as the 31 passed in the 112th Congress. This marks the second most productive first 100 days where Republicans have been in control of the House in decades, behind only the 106th Congress where 14 bills were enacted. 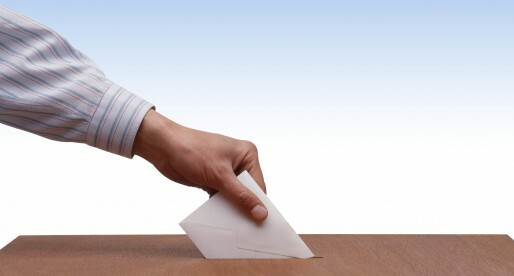 To top it off, our committees have been more efficient than the previous three Congresses. In this Congress, 7.6 percent of bills have passed out of committee compared to 3.9 percent in the 113th, 3.4 percent in the 112th and the 40-year historical average of 6.6 percent. Charles Murray’s seminal work, Coming Apart, focused on the segregation of Caucasian Americans by income into zip codes. In many ways, Robert Putnam’s Our Kids: The American Dream in Crisis picks up where Murray’s work left off – measuring and evaluating social and economic inequality. Importantly, however, Putnam frames his research in the context of non-fictional stories as he follows the journeys of individuals who originate from a spectrum of familial, economic, and social circumstances. His experientially focused work aims to move readers past data and toward the heart the issue – how inequality ultimately affects those among us who have the most to lose, our children. Robert Putnam joined The Clapham Group in New York City on March 11 for an intimate gathering of friends who represent sectors and institutions that will need to work together to craft a holistic solution to this gap. The gathering included an eclectic mix of artists, financiers, educators, policy experts, columnists, and city government leaders. 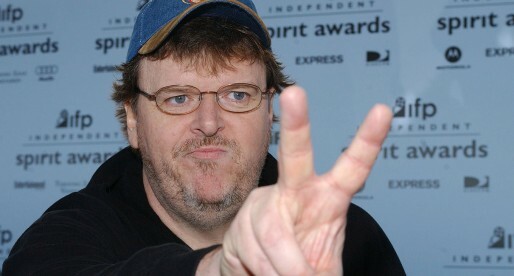 In short, it represented America. And amidst this microcosm of America, Dr. Putnam shared in his winsome and convicted tone urging us to reflect on three important questions: Are we collectively responsible the future of the next generation? If we are, then how are we shaping their future? And if we’re unhappy with the current trajectory of their fate, how do we change it? As recently as 1990, a family could be in poverty without being significantly adversely affected by it. The chances of the family unit, or at least their children, scaling the barriers of class were achievable. “We were poor but didn’t know it,”—the refrain describes a common experience of decades past whenever a family was economically impoverished but factors such as supportive communities and sustained marriages mitigated the socio-economic effects of poverty and provided a potential for catapulting an individual from one class to the next. Not so anymore. In addressing the divide that race can create, Our Kids defines the paradoxical moment America finds herself in, viz. post-Civil Rights America is actually more segregated, in many ways, than ever before. In fact, Putnam is quick to point out that the statistics he relies on probably lag, indicating that the description of how bad America’s situation is for ‘our kids’ is probably worse than extrapolated. Putnam first addresses the circumstances into which children are innocently born. Parents with a High School education tend to have children much earlier, on average, than their more college-educated counterparts. Highly correlated is whether or not the mother is married. The breakdown of the traditional family, meaning a married mother and father, is very probably an even greater factor than the class divide, race divide, and education gap – to the point that some refer to marriage as “privilege” in the age of modern segregation. In fact, Putnam is quick to point out that class divide is no longer a racial one. There is a high correlation; however, the primary issue facing all communities is the class divide motivated by the income gap. 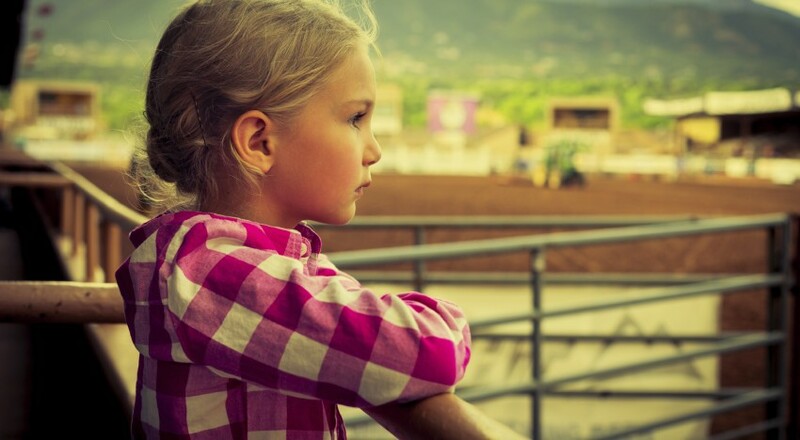 Many will likely be surprised to read that the majority of impoverished American children are Caucasian. Putnam therefore urges us to depart from a cultural narrative, which is likely feed by the media, that our divide is based in race. 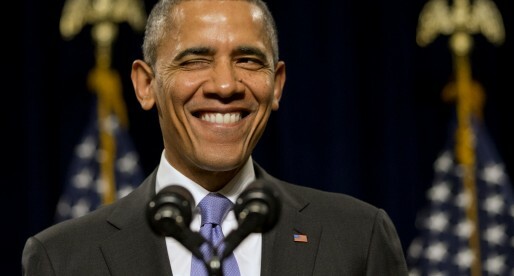 Again, he affirms that our division is based in other factors – income inequality, education, and family structure. Putnam explores how these variables begin to compound. 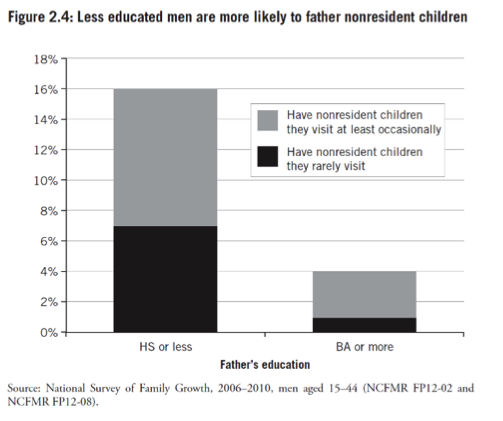 For instance, educated fathers: comparatively few have nonresident children, while less than 0.5% of educated fathers rarely visit their children. 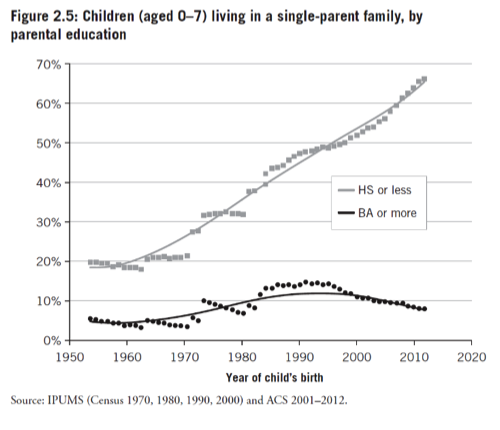 Meanwhile, in one of the most telling “scissors” graphs, the number of children living in a single-parent household of a less educated individual has skyrocketed at a rate over 1% per year, now closing in on 70% of children. 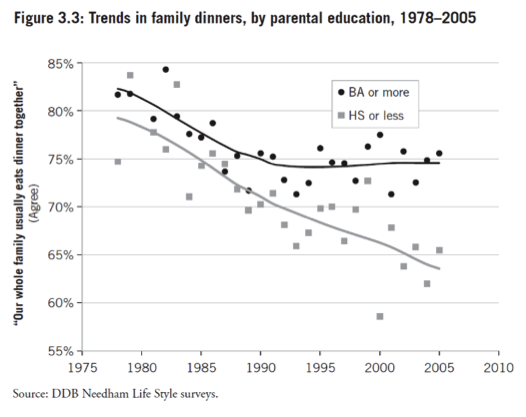 In contrast, educated parents bearing children and rearing them in single-parent households is declining slightly. Not surprisingly, two of the biggest factors, at birth, that indicates a child’s success are the mother’s age and the father’s imprisonment status. As we are all too aware – imprisonment, particularly of ethnically minority fathers, is astonishingly high. Moving beyond statistics on parents to how parenting affects a child’s success, Putnam highlights that the amount of minutes per day both parents spend on developmental care for their children from birth until age four shows a significant disparity. 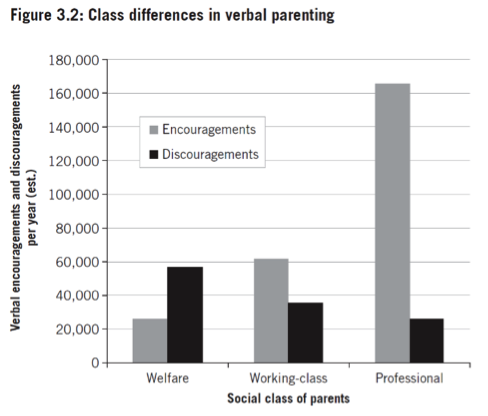 Importantly, Putnam also points to the stark disparate success of children whose parents speak a number of words of encouragement, versus discouragement. These results coupled with the results of the accompanying scatterplot suggests a significant correlation between what Putnam calls “Good Night Moon time” (as opposed to spending time with kids passively watching television), such as family having dinner together every night. Putnam notes that parents of lower income have surprisingly distinct objectives in parenting their children. 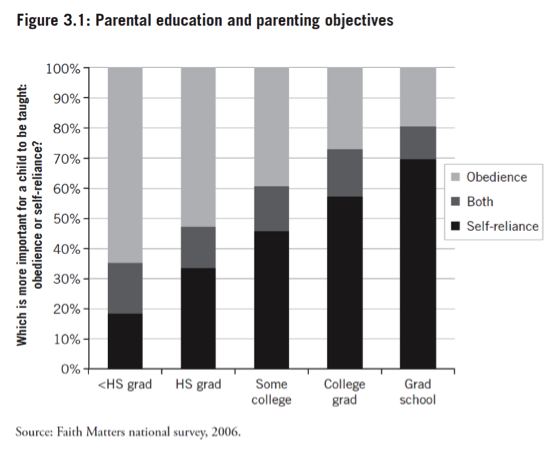 Highly educated parents want their kids to be self-reliant, while poorer, less educated parents are striving for obedience above all. In one of the most interesting sections of the book, Putnam essentially says that education, in and of itself, is not the solution. This is an unexpected and surprising conclusion because the premise of the book divides American parents largely based on education level. That said, the disparities between affluent High Schools and high-poverty areas offers room for improvement. Upward mobility is hampered by fewer education options as well as fewer extracurricular activities. This contributes to only 11% of low-income students graduating from a four-year institution compared to about 58% of their affluent counterparts. Putnam also explores less common factors, such as the likelihood of children to have mentors. 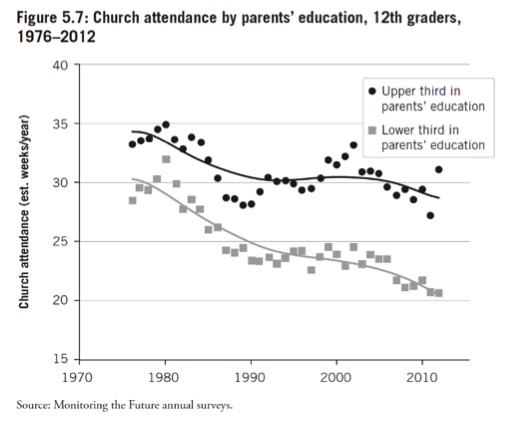 It is a bit of a ‘which comes first’ paradox, but children of more educated parents are more civically engaged, particularly in faith communities, which reinforces many of the good habits and networks that help a high school student go on to be successful. Putnam’s book pulls together strands of social science research that analysts have been aware of for years but have not put into a cohesive thesis, which now offers a unique moment of right-left political collaboration. It touches on all the expected inputs, such as breakdown of marriage and segregation by income, but also explores more unexpected variables, even getting into childrearing tactics. In the end, Putnam offers “the solutions to our many problems will not come from Washington; oxygen comes from scaling the ideas that come from Toledo and Ferguson.” He believes it is necessary for Americans to revive the communal sense of “we” – that the walls of segregation would fall and we can move past the polarized political environment we find ourselves in and focus on shared problems which will not be solved through policy but through a shift in social will. This shift will be largely championed through social storytelling which delves into the real concerns of real people who see the real solution as fighting for the future of all of our kids, for they are our future. 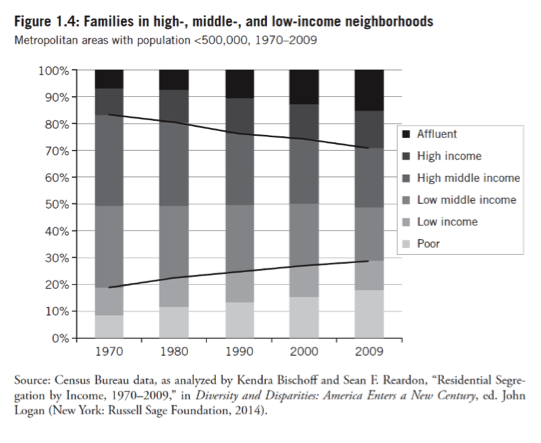 Our Kids, Robert Putnam, pg 8. Abby Skeans, Esq. is an Associate at The Clapham Group, a Policy Fellow with the American Conservative Union Foundation, and is an Executive Committee Member for Global Unites.